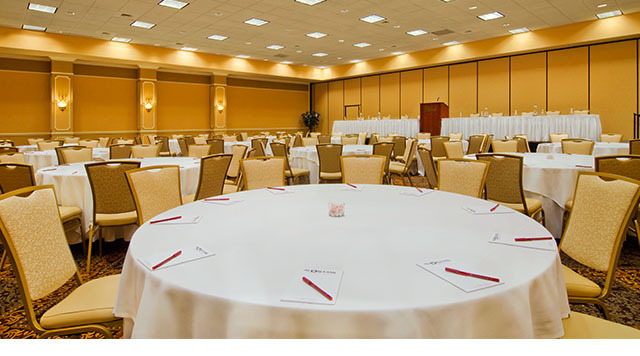 Four separate, tastefully-appointed, fully-equipped rooms can accommodate an array of functions, from the most intimate gathering to a sit-down dinner for over 1,000 guests. 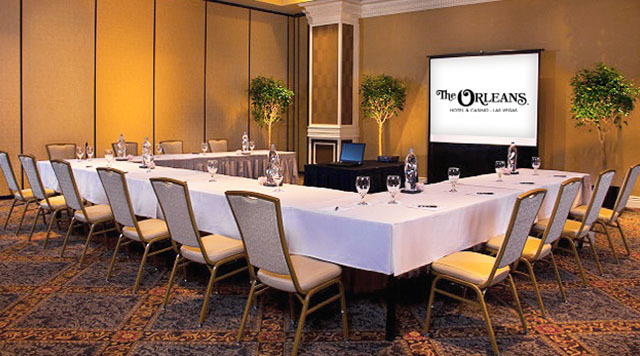 The Orleans Hotel and Casino's largest function space, the Mardi Gras Room can be split in half or used as a whole with a capacity of 2,000 guests when set up reception-style. 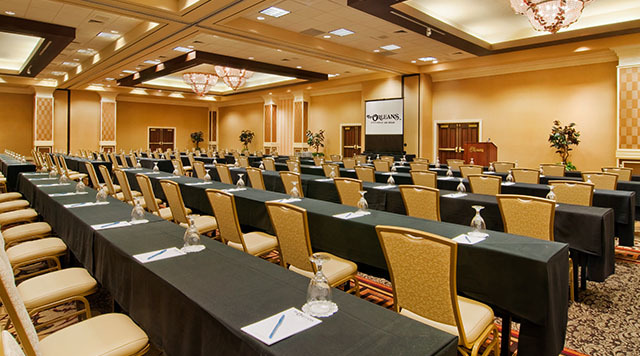 An attractive meeting room that will accommodate anything from a 50-guest conference to a cocktail party of 700, the Esplanade Room can be used as a whole or divided into up to four separate rooms. Suitable for a wide range of functions, the Bienville Room can be divided into up to three separate rooms or used as a whole with a capacity of 504 guests. The Dauphine Room is a large, elegant space that can be divided into up to six separate rooms or used as a whole with a capacity of 450 guests when set up reception style. 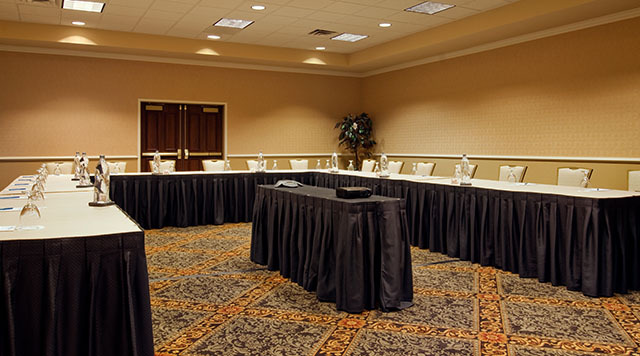 Perfect for a wide array of events, our Board Room, Conference Room, and Lafayette Room are all self-contained and perfect for small, intimate meetings. 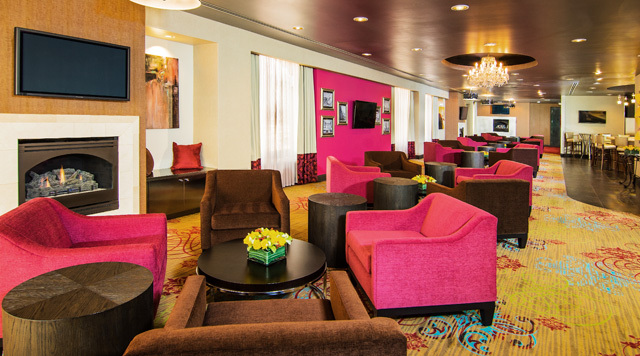 Whether you’re holding a meeting, conference, or special event such as a birthday party, the Stardust Suite at The Orleans is the answer to your needs. Our catering staff’s attention to detail and versatility is unsurpassed! 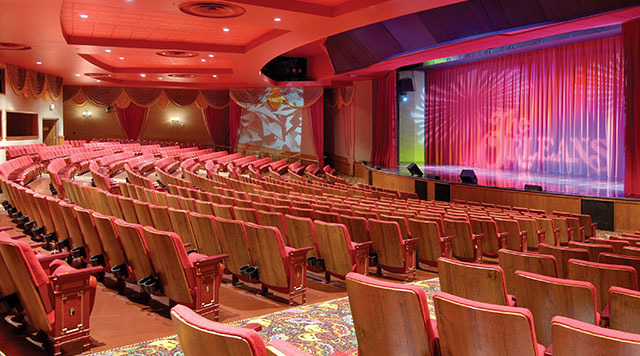 The Orleans Showroom is an 850-seat theater that presents a constantly evolving schedule of fabulous live entertainment from the top names in everything from stand-up comedy to vocal jazz. 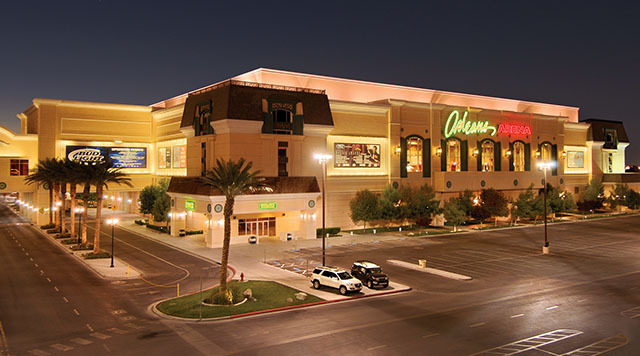 The Orleans Arena is one of the nation’s leading mid-size arenas. We proudly host Concerts, Sporting Events, and NCAA Tournaments. It has a perfect setting for expositions and Sales Rallies.